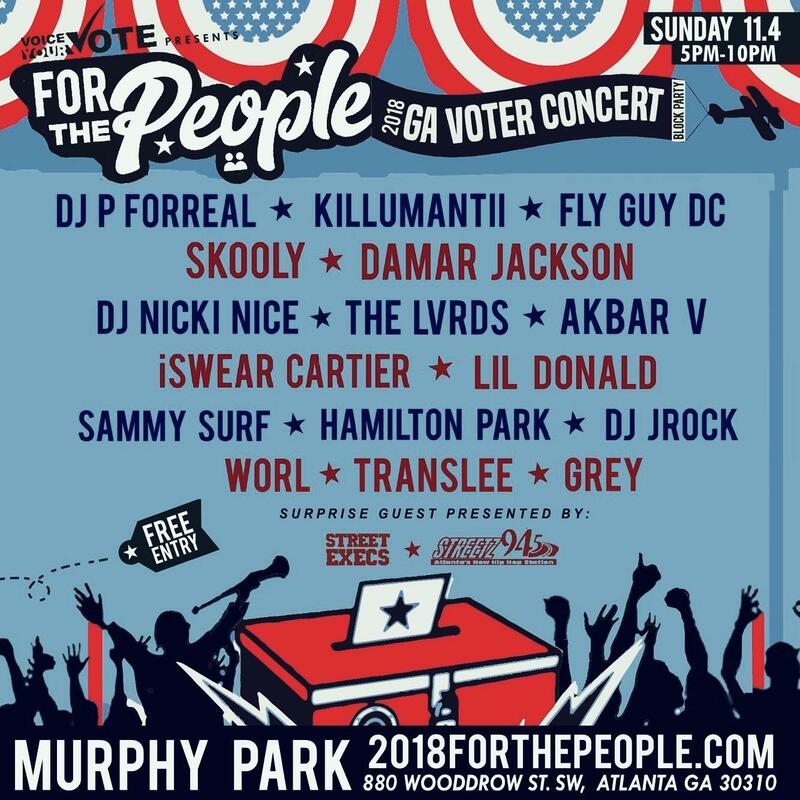 The 2018 For The People Concert and Block party is a celebration for all Georgia registered voters. 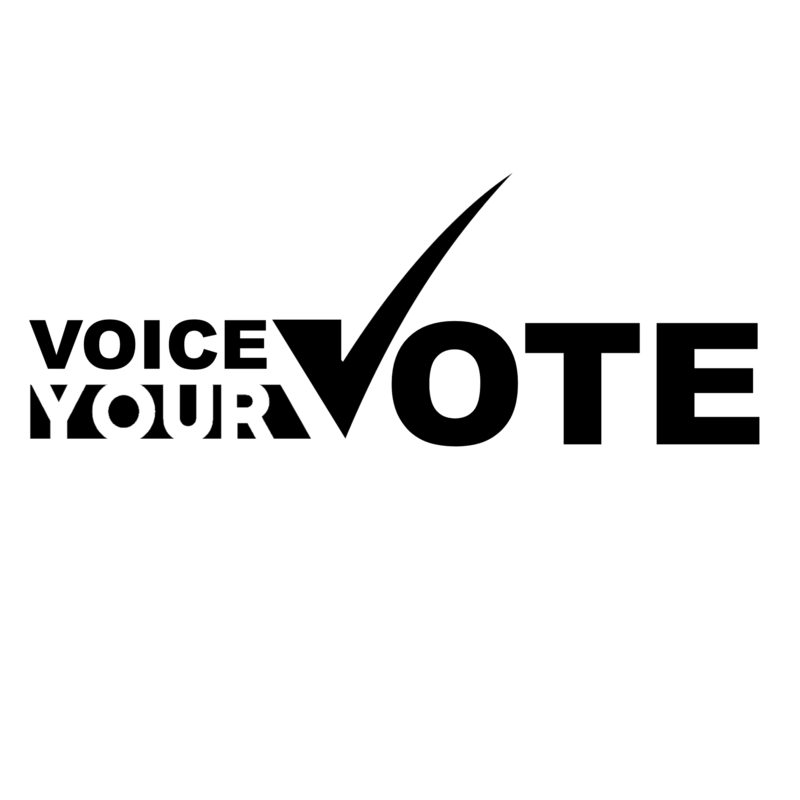 A non-partisan approach to politics and voting -- presented by Voice Your Vote, for Millennials by Millennials. This Block Party and concert is a free public event. 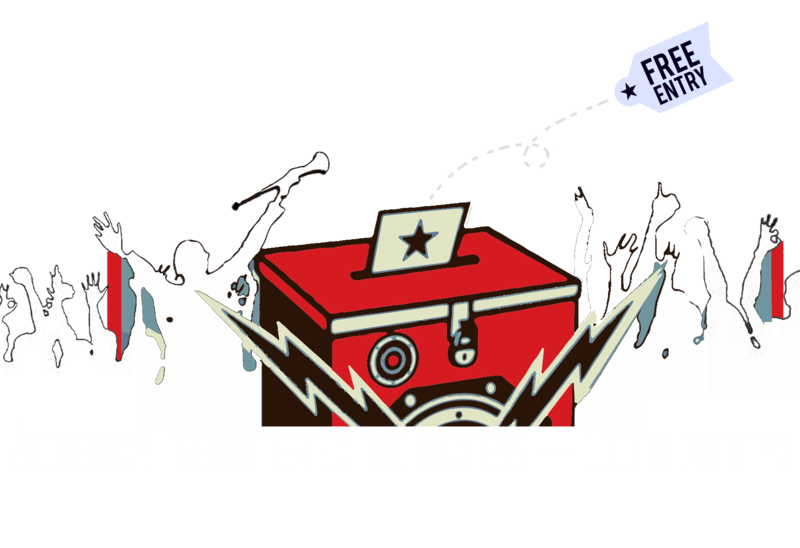 Admission is granted on a first come first serve basis with a pledge to vote. good people who don't vote. Let's be heard." 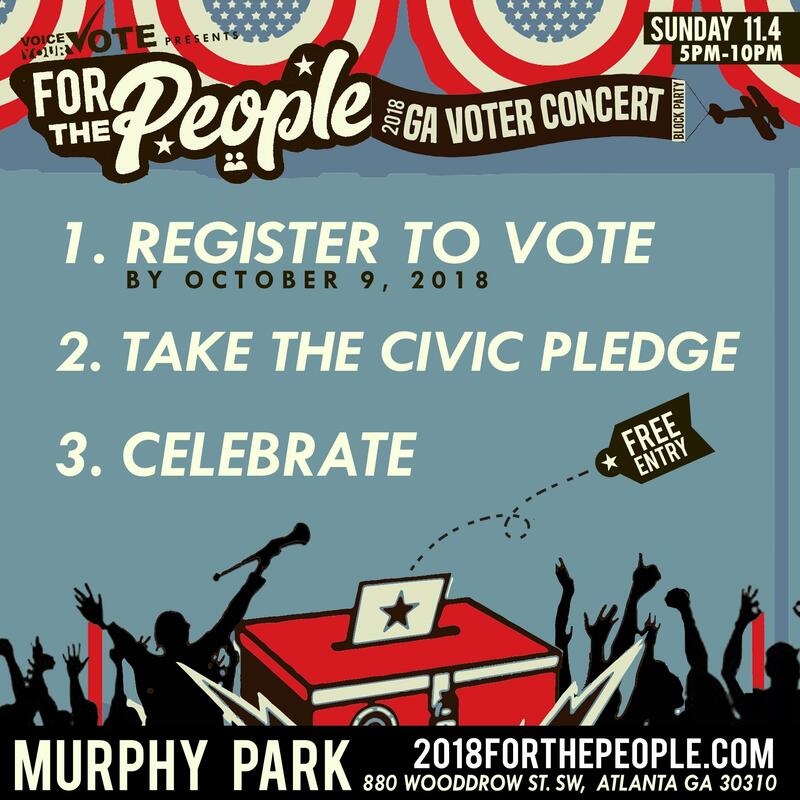 PARTY on November 4th - VOTE on November 6th! "Your Vote is Your Voice. Get out and make a change because every vote counts!" I'"Don't Be a B***. Go Vote." '"If you think your vote is small and has no impact. Think back to that splinter you once got in your hand." VOTE in 2018 MIDTERM ELECTIONS! information. Educating Millennials to empower our voice! CIVIC PLEDGE #1 - I AM GOING TO VOTE ON TUESDAY NOVEMBER 6TH AT MY POLLING LOCATION. (view) CIVIC PLEDGE #2 - I AM GOING TO ENCOURAGE OTHERS TO GET POLITICALLY ENGAGED.